Figs are funny kind of thing, well, not in the ha ha sense, but funny in the way that I never really knew what they were or what they tasted like. I was definitely not a Fig Newton kind of kid, not fun enough. 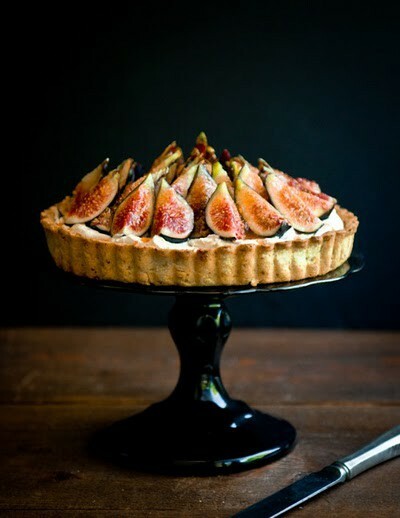 But, now, my, oh, my – figs are such lovely delectable bites. 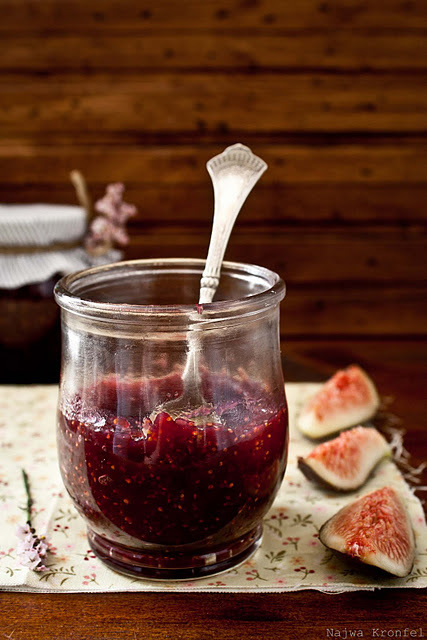 How amazing would homemade jam be? Then you could make your own homemade Fig Newtons! Fig and Pig, Pig and Fig! 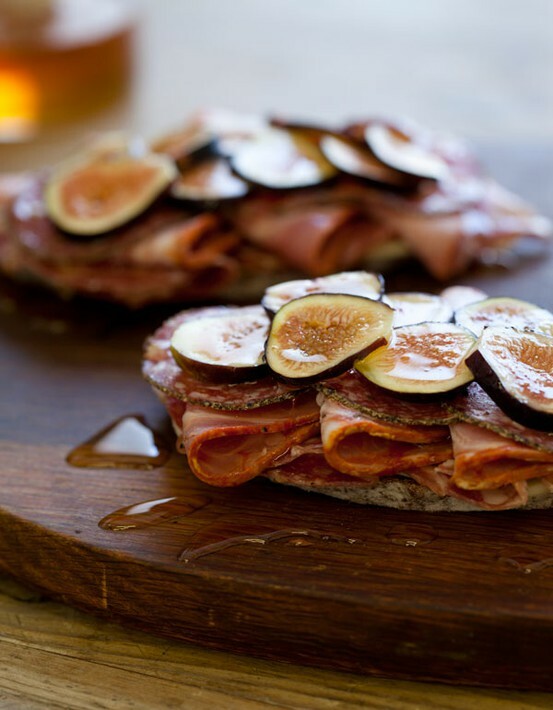 Open faced fig and prosciutto sandwich? Molto bene! Ooey, gooey cheese and drippy, sweet figs. Seriously, this is the kind of “snack” I’d eat by the spoonful. Is that bad? This recipe is happening! Gluten free and figgy! The piece de resistance! How stunning is this cake? What a beautiful finale this would be for a dinner party. 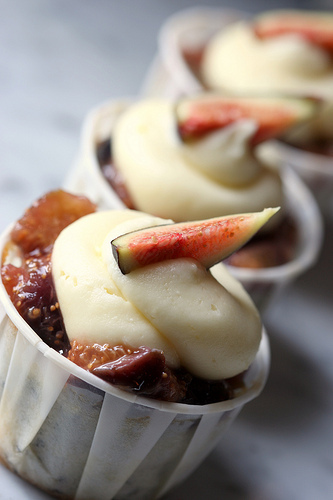 Have you tried figs, would you? Are you intimidated by this “strange fruit”? Some figgy history, from Serious Eats: The fig tree was a common theme in the Bible, and the Egyptians considered figs to be sacred, often burying the dead with baskets of figs. In ancient Greece, Plato wrote that athletes were fed figs to make them stronger. Fig culture spread to the northern Mediterranean and Adriatic shores until it reached southern Italy, and then the rest of Europe. When the Spanish planted figs in Mexico, and the Franciscan monks moved northward with pockets full of figs–that’s when they came to the States. 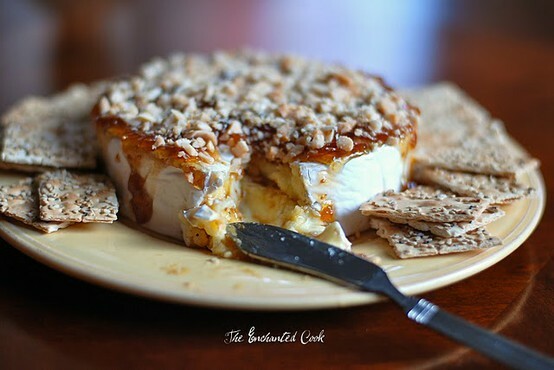 This entry was posted in Appetizer, Baking, fall, Her Kitchen, Seasonal and tagged fall fruit, fall recipes, fig and brie, fig cakes, fig jam, fig recipes, fig sandwich, fig season, fruit and brie. Bookmark the permalink.